I remember like it was yesterday when I started to write on my blog. 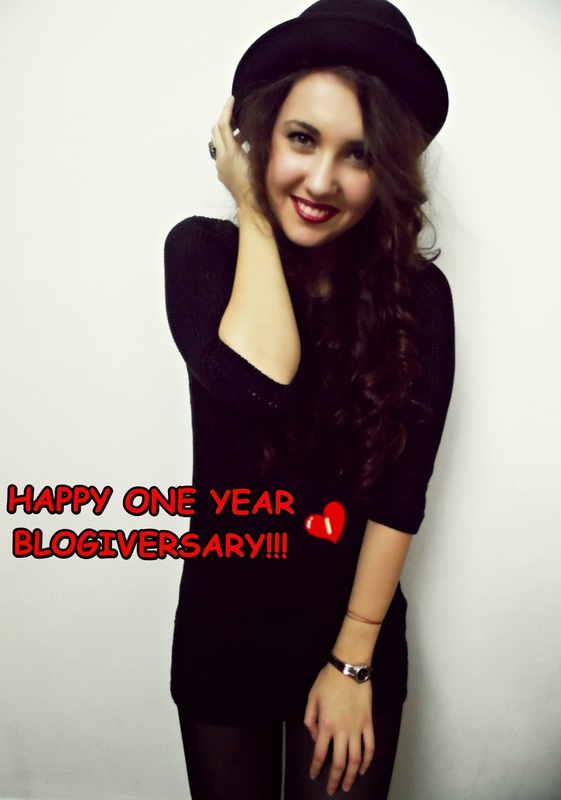 I had no idea if it will work, but here I am celebrating the first anniversary of my blog. I started with " Delia"s Fantasyland" and now I changed it with " Lady D". Which one do you like most? When I chose the first name of my blog I was inspired by Disneyland. I just love all about Disneyland and someday I would like to go there. But now, I changed the name, firstly because it is shorter and easier to remember and secondly I always appreciated Diana, the princess Diana. Do you know about her? If you know something about her, definitely you must know she was called "Lady D". And, yes, indeed, she was a lady and I love the way she used to be. And also she had an amazing style.